What Does Jeff do between tax appointments? 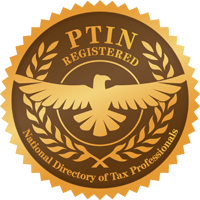 Get an inside look at our tax professional blowing off steam between tax appointments and preparing returns. As an added bonus, you get to enjoy Jeff’s solid baritone vocal stylings. Trying to forget my.. tax responsibilities. Taxes, for all the rest of my life I’ll pay it. I hope you never come again. Wo-o-o, taxes again every year.